For over 30 years and with their strong Mediterranean heritage behind them, Jamal and his sons have created many original delicacies from Jerusalem, Palestine, Lebanon, Jordan, Egypt, Morocco, Italy, Turkey and Greece. 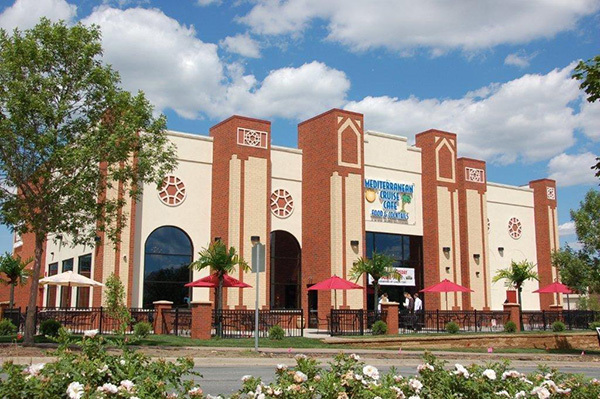 Not only is the Mediterranean Cruise Cafe noted for its food, it is also known for its unique belly dancing entertainment Thursdays through Sundays. 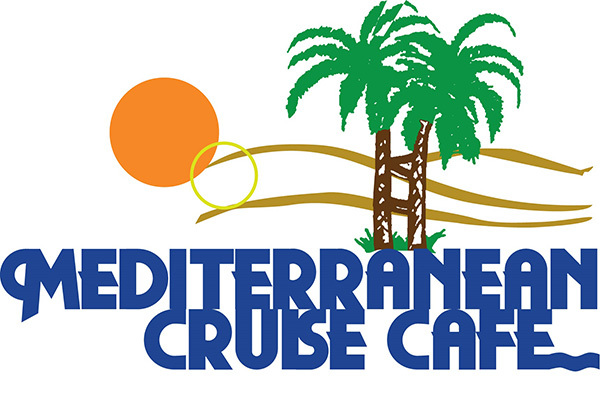 Today, the Mediterranean Cruise Cafe has been recognized as the one of the top restaurants in the Twin Cities.